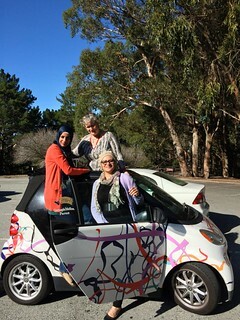 The TechWomen mentoring program has been since 2010 a big part of my annual planning. 90 Emerging Leaders from 19 countries in Africa, Central Asia, and the Middle East will arrive in the San Francisco Bay Area in about ten days to start working at local STEM companies. I am already working with the 6 ELs from Tunisia as one of their 3 Impact Advisors. 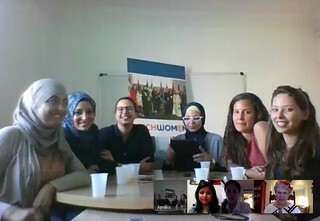 Our Impact Advisory group has been meeting remotely every Friday – I look forward to meeting the Tunisia ladies in person soon. The 2016 Emerging Leaders will be in the USA until mid-October, returning home after a visit to Washington DC. I am also enjoying supporting one of my 2014 mentees, TechWomen Fellow and Fulbright Fellow Mai Temraz from Gaza, who will be starting her MBA at Cal State San Bernardino next month. 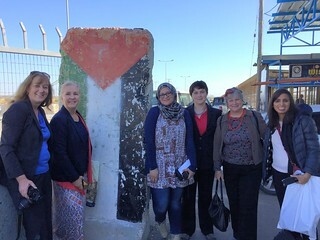 Several of us visited Mai and her family in Gaza City earlier this year. The Temraz family is staying with us in San Jose while Mai goes through orientation at UC Davis. 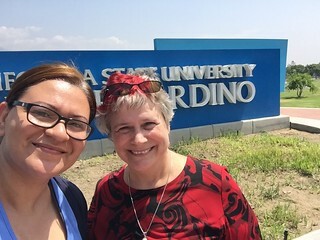 Last weekend, my daughter Jessica, Mai, and I did a road trip to help find an apartment in San Bernardino and to see the Cal State campus. 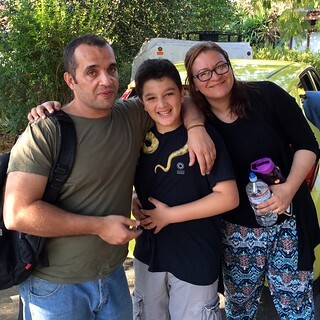 In a few weeks, the Temraz family will move to Southern California. TechWomen is more than an Initiative of the U.S. Department of State’s Bureau of Educational and Cultural Affairs, it has become a beloved community and extended family for many of its participants.